Upcycling furniture is a really cost effective and creatively satisfying way to update old furniture and express yourself. We supply a whole collection of cupboard and drawer knobs with this in mind. 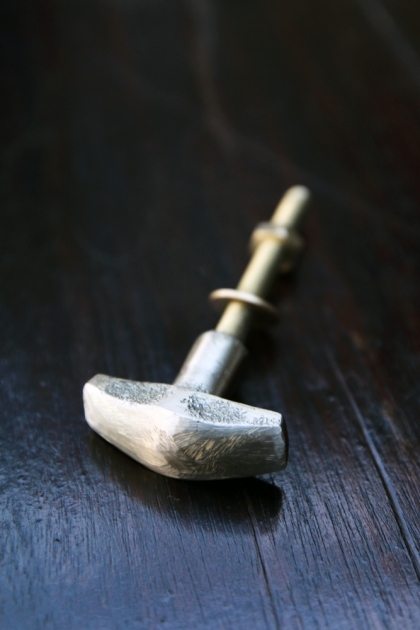 This solid brass knob is simply and beautiful, perfect for all your upcycling needs. Available in Ball or Oval.